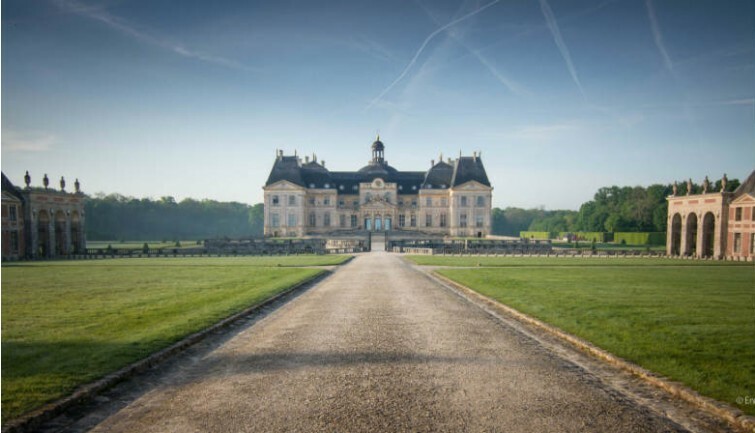 Head south of Paris for an exceptional evening at Vaux-le-Vicomte ! 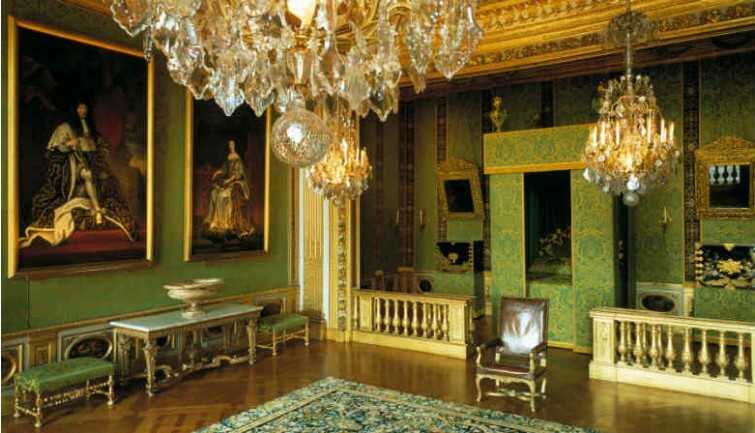 An exceptional evening awaits you in this 17th century masterpiece which inspired Louis XIV to create Versailles. The evening begins with a visit of the carriage museum, covering 10th Century Berlin coaches to 20th century Roman chariots. 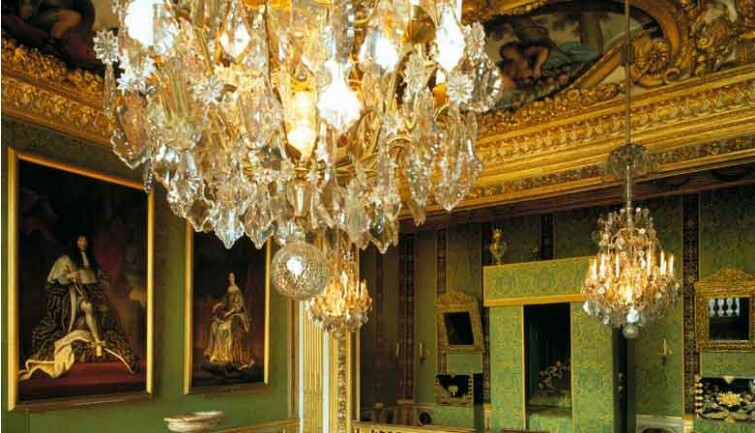 Enjoy dinner at the restaurant “L’Ecureuil” located in a wing of the castle’s outbuildings. 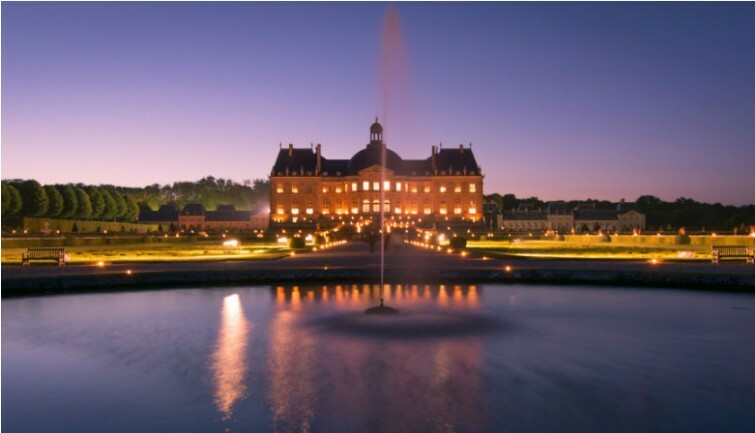 At sunset, visit the Château with audio-guide and see the gardens which are lit by 2000 candles. 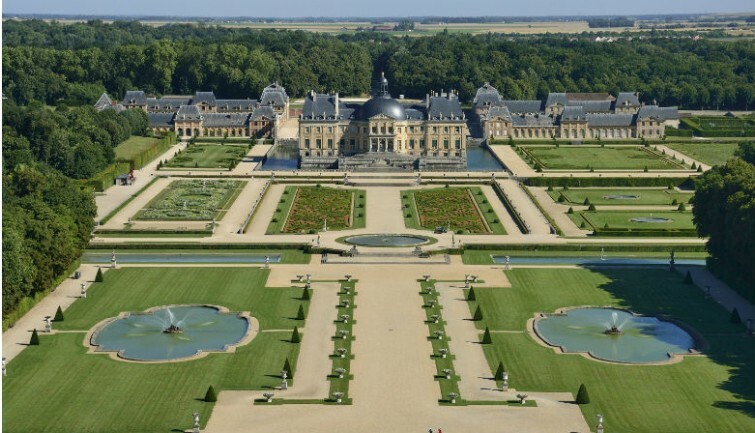 Classical music is played in the park to bring a special touch to an unforgettable moment. Dinner & drinks included at the restaurant "L'Ecureuil"
* Dinner & drinks included in the restaurant "L'Ecureuil"